Many documents can be found in the pages below including research, KBMP's guiding documents, presentations, and many others. Guidance documents for KBMP membership, monitoring plan, QA/QC, etc. 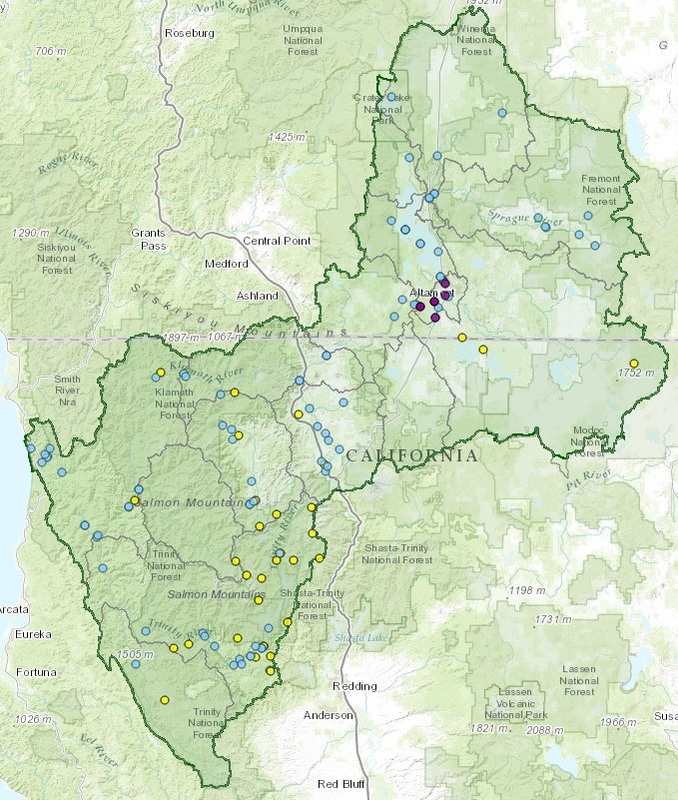 Peer reviewed and agency literature relating to the Klamath River and water quality. Foundation for collaborative water quality monitoring among KBMP members. Notes and agendas from KBMP committee meetings. Presentations, agendas, etc. from KBMP meetings. Great resources! Information about future meetings and links to documents from recent non-KBMP meetings.